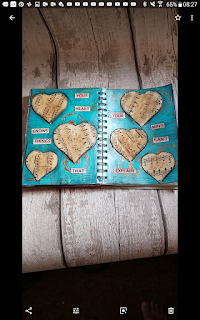 As valentines day is nearly I did a heart themed page. 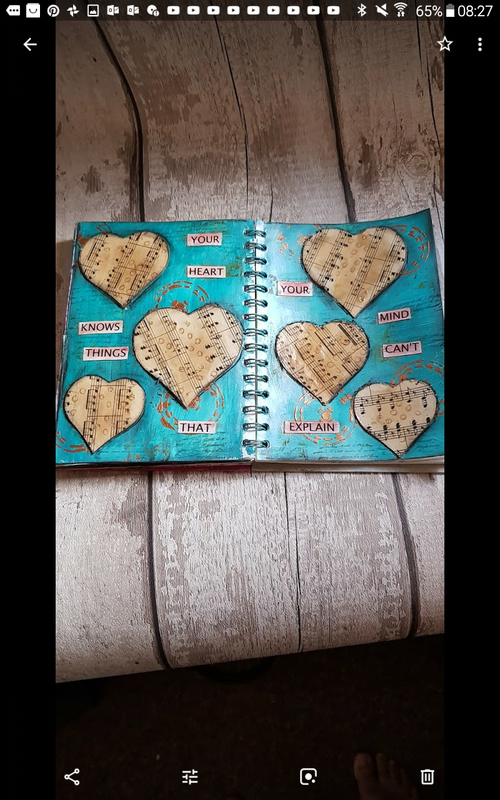 I enjoyed putting this page together using different mediums. I will leave a link below to my process video if you have time to take a look.